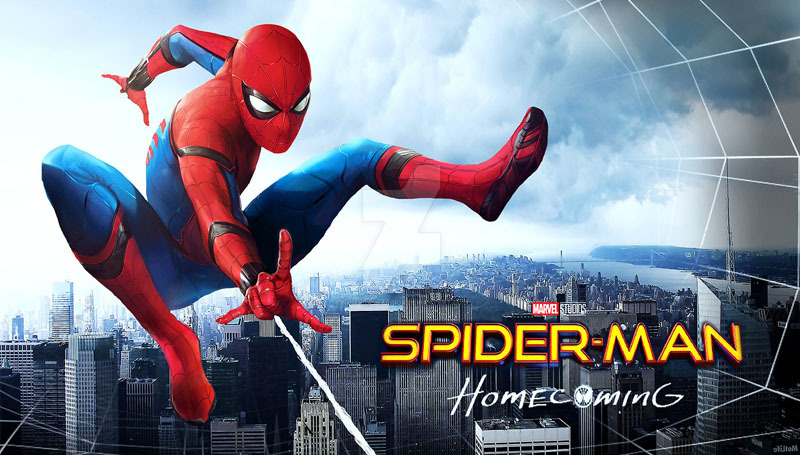 The Campus Activities Board will screen “Spider-Man: Homecoming” at 2:30, 5:30 and 8:30 p.m. Thursday, Oct. 12, and 5:30 p.m. Friday, Oct. 13, in Billingsly Student Center’s Phelps Theater. After his adventure with the Avengers, Peter Parker returns home to embrace his newfound identity as Spider-Man, under the watchful eye of Tony Stark. But he must soon put his powers to the test when the evil Vulture emerges to threaten everything he holds dear.